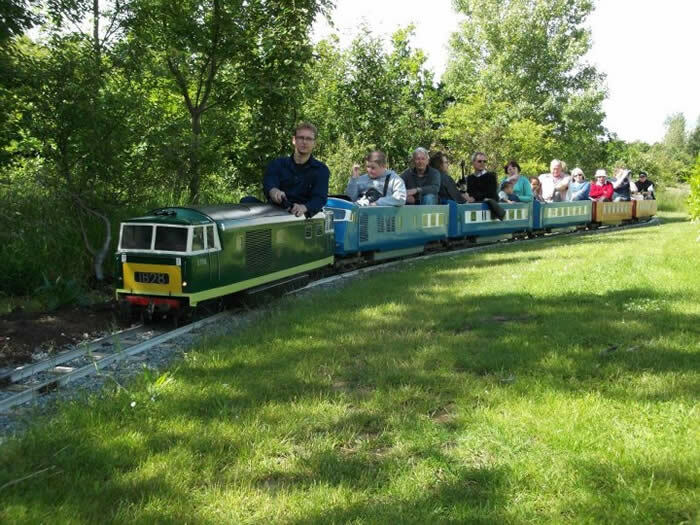 Opened in 2010, this extensive and ever expanding line runs in Barnards Farm Gardens, whhich itself covers 17 hectares. The line currently runs to the "Sittouterie", with plans to further extend the line through woodlands to North Barn Station, which is situated closer to the centre of Barnards Farm. Motive power consists of a variety of Mardyke locomotives plus two steam locomotives, one of which is a Thomas 2. 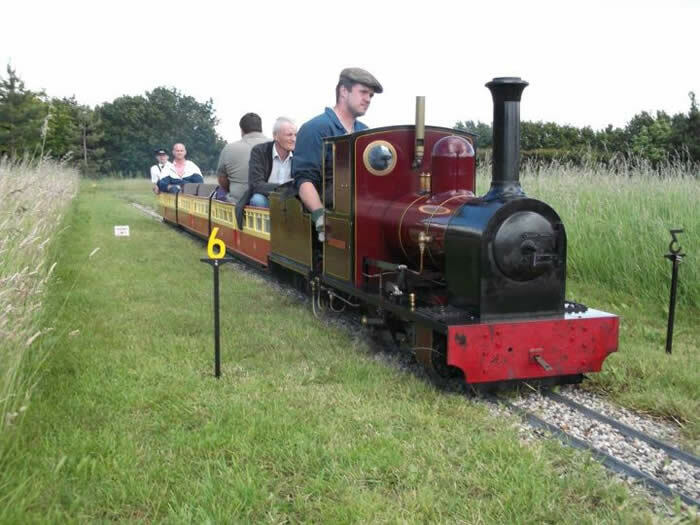 BMR Page was last updated on the 11th August 2012 with loco details updated.